Are you looking for the perfect honeymoon destination? The world is a vast place, there are many undiscovered isles, hidden coves in far flung location that offer picturesque views, peace and quiet and romantic ambience. The Philippines has over 7, 100 islands that offer honeymooners unparalleled beauty, still untouched by modern civilization. If you are looking for adventure, pristine beaches, friendly people and unforgettable honeymoon destinations, forget about Venice, Maui and Thailand, the Philippines has a lot of islands for people who are ready for adventure. Honeymooners, backpackers and people who wanted to have a nice holiday will find the country many provinces beautiful. But of course, aside from the beautiful places in the country, the Philippines is a good honeymoon destination because Filipinos are legendary for their hospitality, mouthwatering dishes, and hidden or exotic destinations. When searching for a place to vacation in Asia, keep in mind the Philippines has a lot to offer tourists. Here are my lists of must see places that backpackers and people who are looking to spend their holiday vacation in an exotic destination must check out. 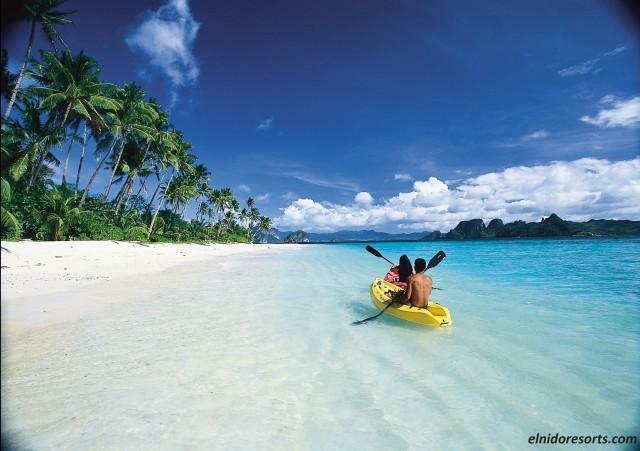 Palawan is home to El Nido, the top honeymoon destination in the Philippines. Many people visit Palawan as the province offer protected marine environment, beautiful islands, and limestone cliffs, wide range of marine species, etc. For over 30 years, the Province of Palawan, particularly El Nido, has been protecting and educating both guest resorts and locals about environment preservation, so its no longer surprising that the province is rich in flora and fauna and exotic marine species. Honeymooners will have a pleasant time in El Nido as the place offer more than just beautiful beaches, great food, picture perfect views, but also friendly and hospitable locals. Palaui Island is located in Cagayan Valley. The CNN’s 10th best beaches in the world praised for its raw beauty, remoteness, and a wide range of marine species, flora and fauna and picturesque views. 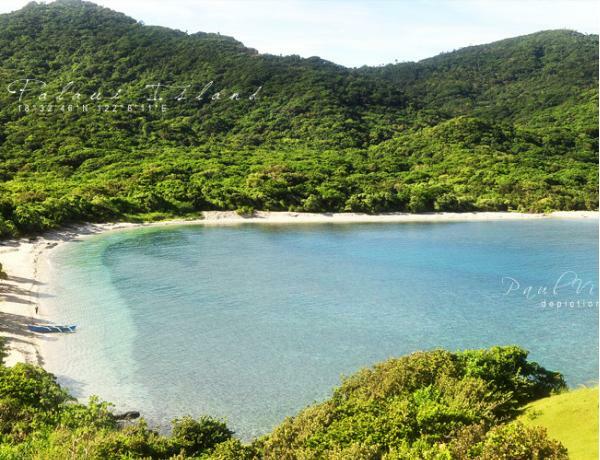 If you are looking for a secluded place, adventure, and pristine beach, Palaui Island in Cagayan Valley is the perfect honeymoon destination for you. 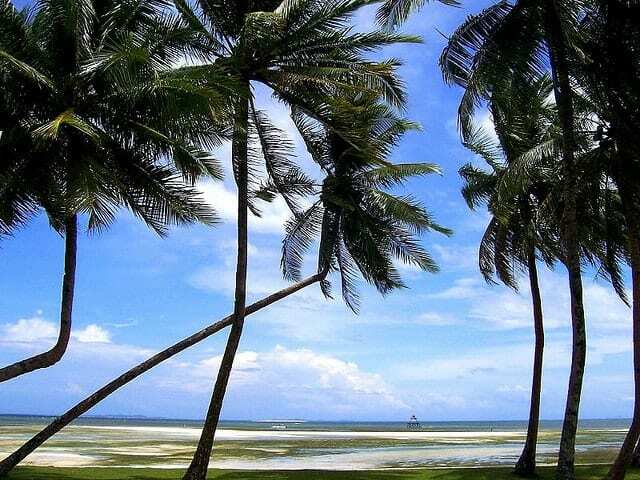 Boracay Island is one of the popular honeymoon destinations in the Philippines, probably because of its powdery white sand beaches, clear water, numerous resorts and hotels, friendly people and affordability. 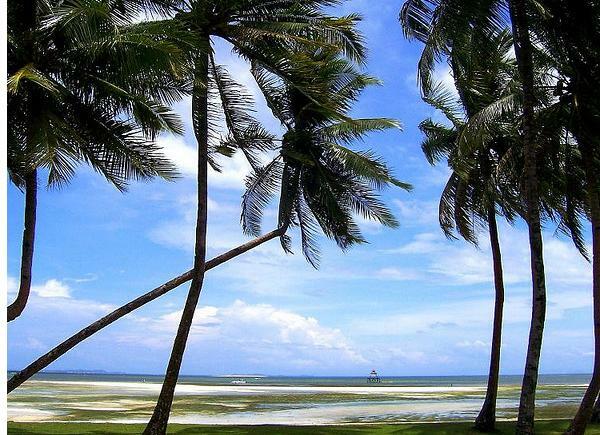 If you are searching for a place that offer gorgeous backdrop, Boracay is a good choice. The Puka beach alone pristine beauty will make people come back as the 84th best beaches in the world (according to CNN), offer something more than just a good swim but also peace and quiet. 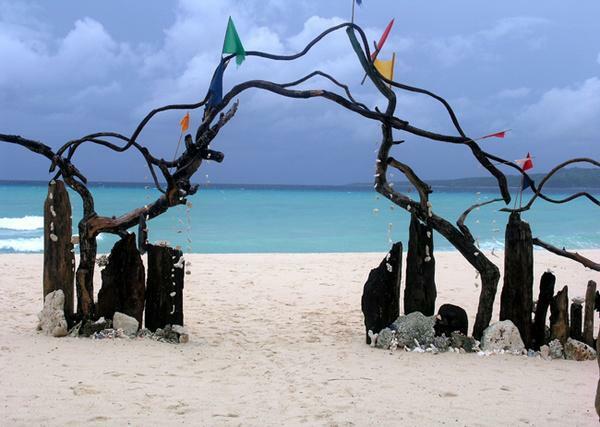 By the way, Puka beach is the second longest beach in the island of Boracay. The beach has no resort and restaurant, so the beach is often empty perfect for honeymooners who wish to have peace and quiet or romantic time in Puka beach than in the white beach where most of tourist hangs out. The beautiful island of Batanes has been dubbed as the “Ireland of Asia” because of its traditional houses made of stones, rolling hills, breathtaking sea, and landscape similar to Ireland. Batanes is part of the group of islands located in the north and accessible by sea and air. Batanes is a must visit province in my book because the islands have a lot to offer tourists especially honeymooners that wanted a truly unforgettable and safe vacation in the Philippines. The province is one of the safest places in the country. In fact, Batanes has the lowest crime rate in the country. The Ivatan are friendly they will make your stay comfortable, so you can feel protected at all times. 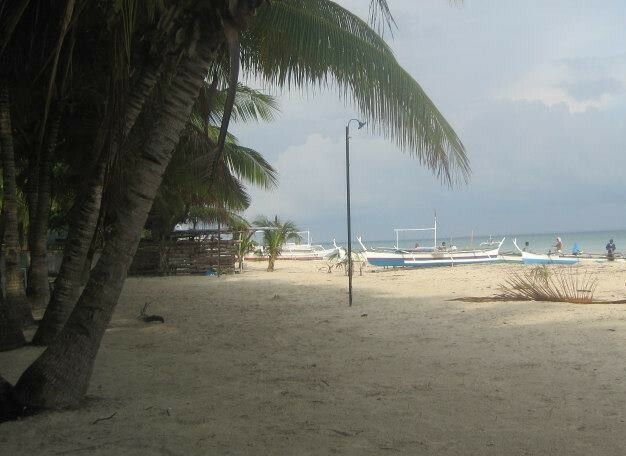 Bantayan Island is the gem of Cebu, the semi secret island despite being popular to locals, and the world is still pristine, mainly because the island paradise has no huge concrete commonly seen in many of the popular tourist spots in the Philippines. 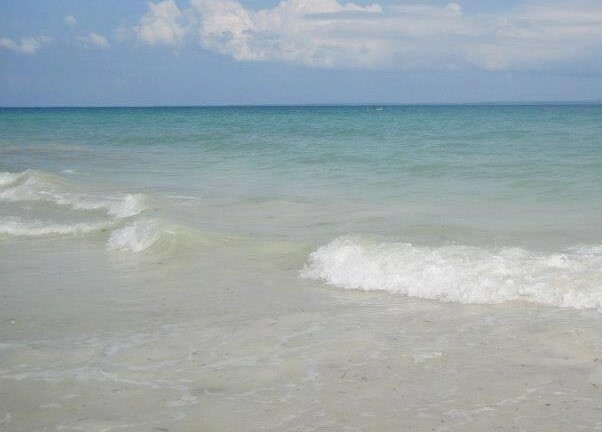 You can enjoy the turquoise water, white sand beaches, clean air, blue skies, peace and quiet, and beautiful sunrise without worrying about anyone stepping on you while you were lying down in the sand since Bantayan even during peak months is not overcrowded. 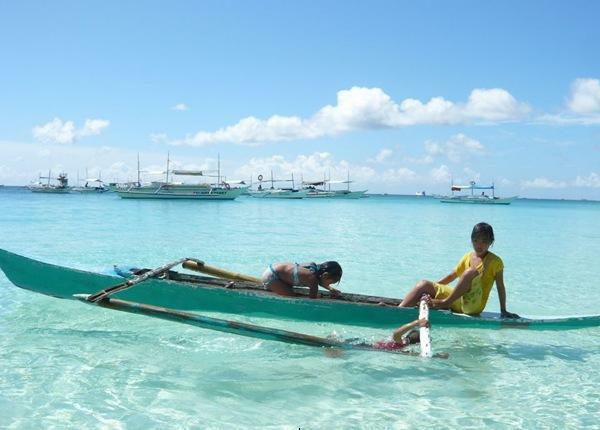 You can reach Bantayan Island by boat from mainland Cebu. If you are coming from manila, you can fly via Cebu pacific, PAL, Air Philippines, etc. or travel by sea via Sulpicio lines. Caramoan Island is certainly a hidden paradise in Camarines Sur. Its exotic islets, white and powdery beaches, clear waters, thick foliage, and amazing views will make your honeymoon the best time of your life. You and your partner will enjoy every minute of your stay in the island. There are numerous reasons why Caramoan Island is a great place to visit, when in the Philippines. You see, aside from the scenic views you will also have a fantastic time scuba diving, kayaking, snorkeling, and discovering the island marine life. Limestone rock climbing, cave exploration, trekking, and swimming in lagoons are other things you can do in the isolated island. Camiguin has several tourists’ spots such as the White Island, sunken cemetery, walkway, and active volcanoes and other famous landmarks that can make your honeymoon or vacation unforgettable. Camiguin, the “Hawaii” of Asia are a great honeymoon destination for people who are looking for adventure and fun. To get to Camiguin, you can take a bad or van from Cagayan airport to Agora Market, the fare is approximately (P200) from there you take a bus that will take you to the Balingoan. There are no direct flights to Camiguin, so you fly either to Butuan or Cagayan de Oro city to get to Camiguin when coming from manila. Anyway, once at the Balingoan terminal, take a ferry to the Benoni Port. The travel time from the port to Camiguin is about 2 hours, and ferry cost is P150 per person. Surigao Del Sur is surfing capital of the Philippines. 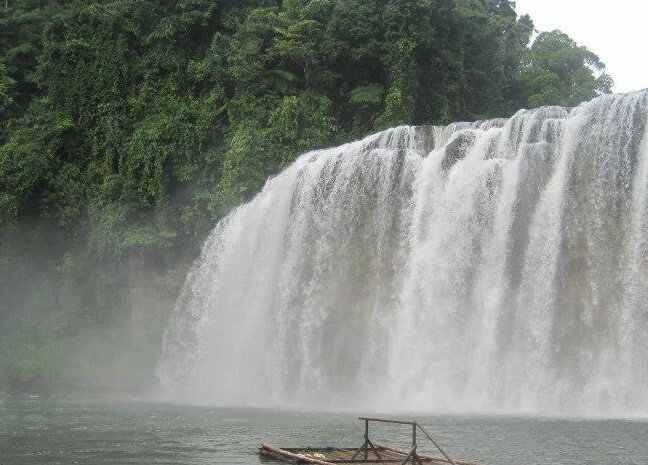 Surigao Del Sur, the home of the Manobo and Mamanwa tribe are home to one of the most regal waterfalls in the country, the Tinuy-An Falls located in Bislig City. This falls is spectacular not because of its height but of its width, which is about 95 meters wide. Many people say that the waterfalls are probably the widest in the country. 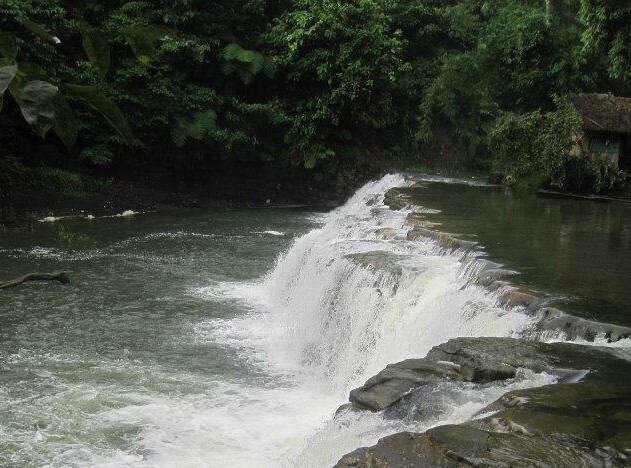 If you want to check out Tinuy-an Falls while in the surfing capital, visit the DOT office in Bislig City Hall for information. Now, if you want to see other hidden paradise while in Surigao, head to Hinatuan town, one of the 17 municipalities of the province. It is just North of Bislig City. What’s in Hinatuan town? Well, there Hinatuan is home to the famous Enchanted River, another fascinating wonders in Surigao del sur. 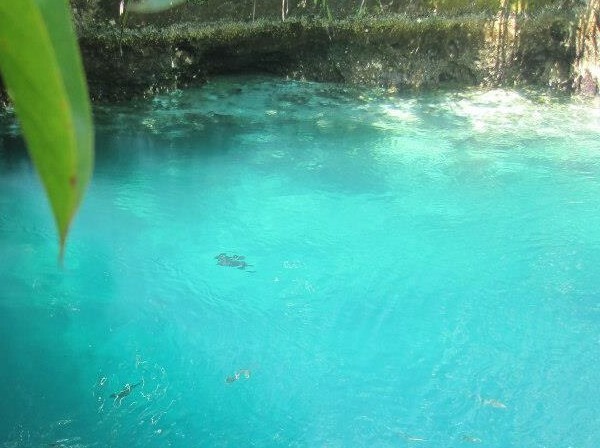 The Enchanted River offer honeymooners unforgettable swimming experience. The deep blue water of the river and depth of 10 feet is worth checking out especially when you love diving. Surigao del sur has a lot to offer people who are on a honeymoon, which is why it is a great honeymoon destination. Marinduque is an island province located in the Mimaropa region. The province is well known for its Moriones Festival and the famous Bellarocca Island Resort and Spa, located in Buenavista town. For a couple who are looking for a honeymoon destinations, Bellaroca Island Resort is one of the most romantic honeymoon destinations in the Philippines. Aside from being a romantic getaway, the resort offer honeymooners a pleasant, relaxing vacation in the province of Marinduque. 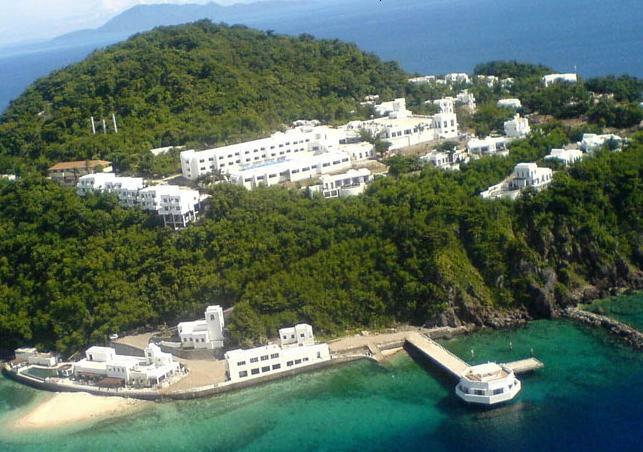 Misibis Bay is a popular beach honeymoon destinations in Luzon. 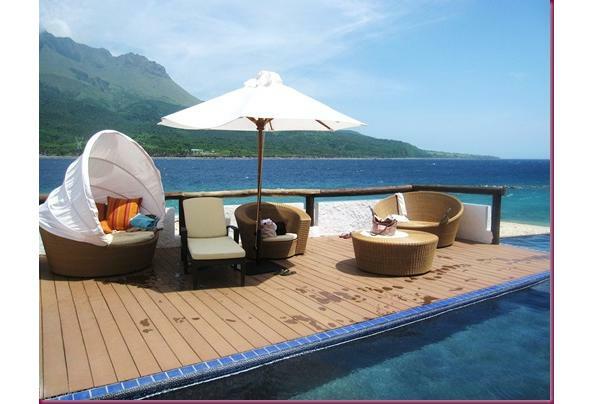 The resort is located in the province of Albay. Misibis Bay is a luxury island, a private hideaway built along the Beach of Cagraray Island. 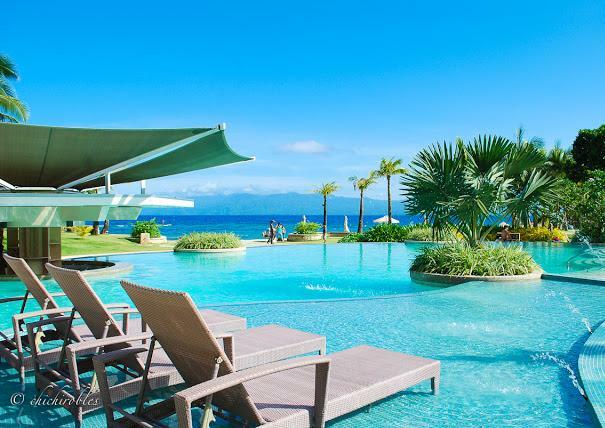 Albay, the home of the Mayon Volcano are a great honeymoon destination because of its many pristine and beautiful beaches, and of course the newly built resort Misibis Bay in Legazpi city. For more information about Philippines tourist spot or must see holiday destinations, check out my other post. Thank you for visiting my blogsite, I hope you enjoy reading my post.